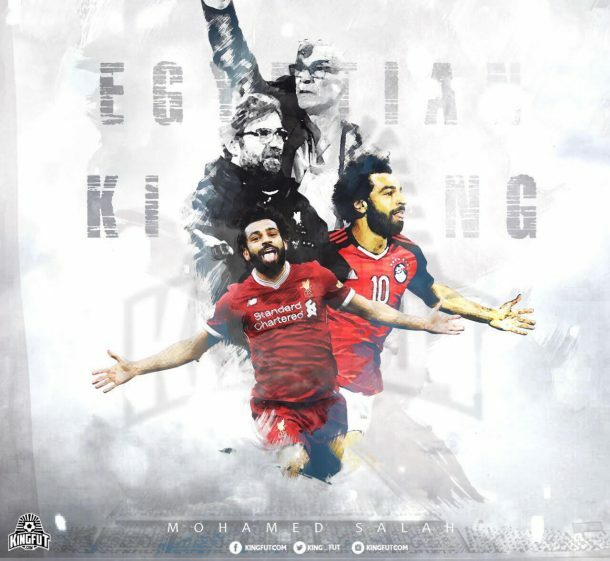 Liverpool manager Jurgen Klopp has made Mohamed Salah the focal point of his free-scoring attack, whereas Héctor Cúper has based his counterattacking strategy around the winger for Egypt. 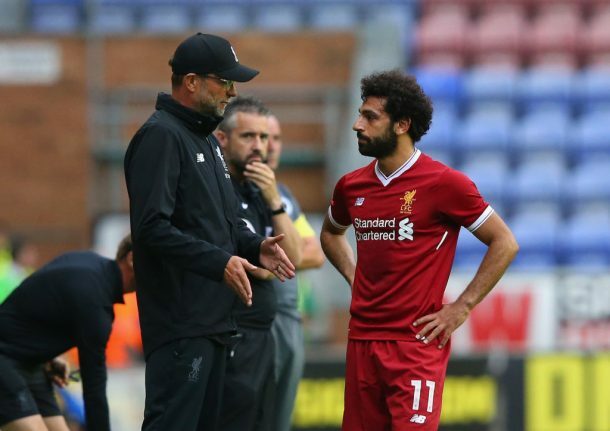 KingFut’s Ahmed Radwan compares between both managers’ utilization of Salah. Mohamed Salah has been in top form since joining Liverpool in June 2017. He is currently the second top scorer in the 2017/18 Premier League season, following Harry Kane, and has racked up the goals quickly for the Reds in all competitions since the beginning of the campaign. Egypt manager Héctor Cúper has been criticised since his debut with the Egyptian team for his defensive football and being dependent on Mohamed Salah. 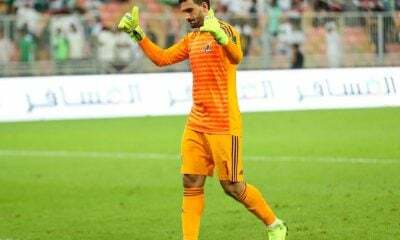 Cúper has succeeded in reaching the African Cup of Nations final following Egypt’s failure to qualify for the tournament in three successive attempts. 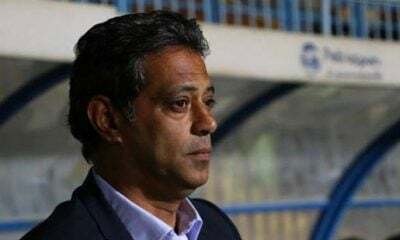 He also made an entire nation’s dream come true after qualifying for the 2018 World Cup after Mohamed Salah’s late winner against Congo in October. 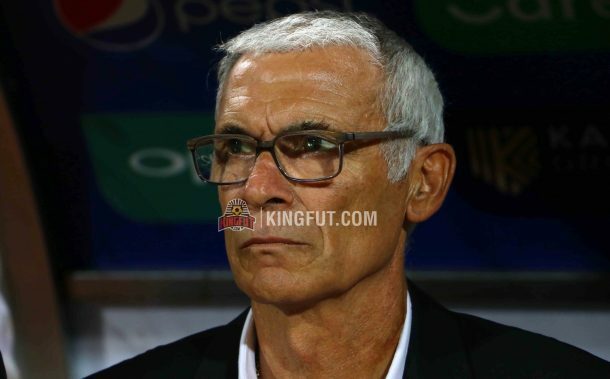 Despite being named CAF Manager of the Year, Cúper is still facing a lot of criticism for not producing attractive, attacking football despite having excellent attacking force like Mohamed Salah, Ramadan Sobhi, Mahmoud Trezeguet, and Abdallah El-Said. Since Cúper’s appointment in 2015, he has been trying to tighten his back line in order to concede less goals, which is quite logical. 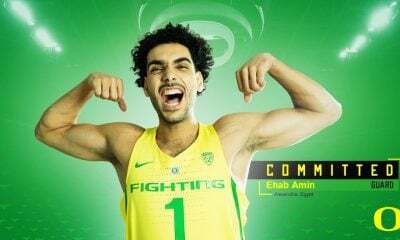 He started to work for years to gain the defensive stability and has succeeded in achieving it thus far. 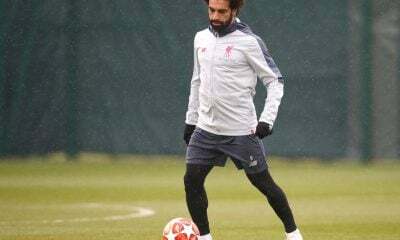 In football, however, you need to score goals to win; he had to find an attacking plan to score goals- he looked to Mohamed Salah, who was a Chelsea player on loan at Fiorentina at the time. Salah, who joined the Viola in 2015, was rapidly improving and started to score a larger number of goals compared to his time at Chelsea and Basel. In Salah, Cúper found what he was seeking as he planned to play defensive football and use the counter attack (using Salah’s pace and skills) to score. Cuper has stuck with the the 4-2-3-1 formation with the national team, and his purpose was to let the two defensive midfielders drop down to make it harder for the opponent to score through the middle, using the flanks instead. 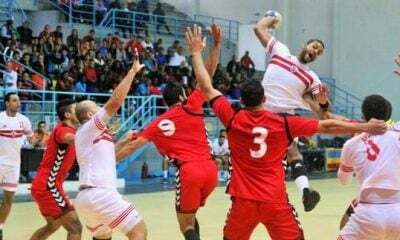 At the same time, Egypt’s defensive model requires the left winger – Ramadan Sobhi or Mahmoud Trezeguet – to come back and help Mohamed Abdel Shafy defensively. 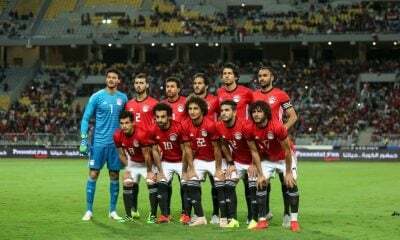 Egypt’s defensive formation is a 4-4-2 which sees Salah and Egypt’s striker stay upfront for a counter attack. 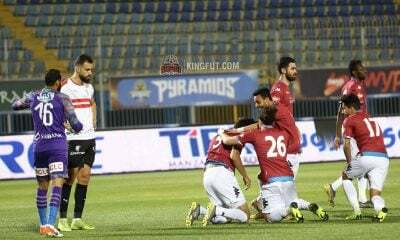 You will almost never see the opponent’s left back attacking and putting pressure on Ahmed Fathi, as they would risk leaving Salah in a position where he can go one-on-one, and he has the pace and skill to score against any defence. 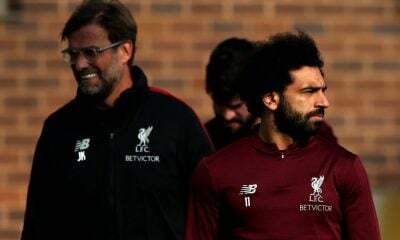 On the other hand, Liverpool boss Jurgen Klopp is well-known for his attacking football and the Liverpool fans are very proud of having him as a manager as he manages to entertain the Liverpool fans all over the world. The German has followed an ultra-attacking gameplan, which always leaves fans enthralled and entertained in equal measure. Liverpool have been conceding a lot of goals since the beginning of the season, however, with 32 goals in 28 matches- a very high figure for a top team. Only Arsenal have conceded more goals in the Premier League’s top seven teams this season, with 36 goals against. Mohamed Salah has been Liverpool’s hero up until now, and the attacking threat that everyone dreads facing. On October 8 2015, Jurgen Klopp replaced Brendan Rodgers as Liverpool manager and has made the Reds’ attack into one of the more feared in Europe. This came at a price; poor defensive organization and a lack of personnel has caused the team to concede a relatively large number of goals. His team always piles pressure on the opposition defence and use pace to break quickly after winning back possession. Klopp is using the 4-1-2-3, which is more attacking formation compared to Cuper’s formation. 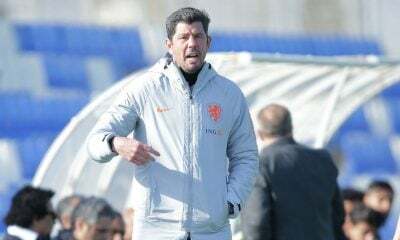 During his time in Merseyside, he has changed his strategy a few times and even used the 3-4-3 for a short period, until he concluded that his players weren’t adapting to it properly. 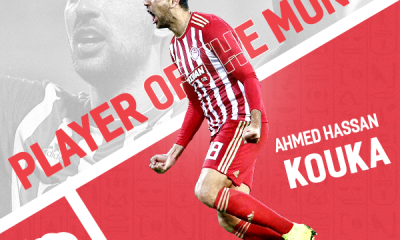 He attacks with the front three in addition to the two center midfielders, and the defensive midfielder pushes up to fill the empty spaces between the center midfielders and the defence. When the opposition have the ball, Sadio Mane usually comes back to help the team defensively, leaving Salah along Firminio up front to be able to build counterattacks; this has proven to be particularly successful this season. It is very obvious that Cúper is using a style of play that is almost a complete opposite of that used Jurgen Klopp. Despite that, both of them are using the Egyptian talisman in the same way in their formations. Both are using the 4-3-3 formation while they are attacking and it changes to 4-4-2 defensively. Salah is playing the right winger role while his team is attacking and he moves to be a second striker while his team is defending. Mohamed Salah has been a huge threat for most opponents that he faced either with Liverpool or Egypt, due to the amount of chances that he creates during his time on the pitch. 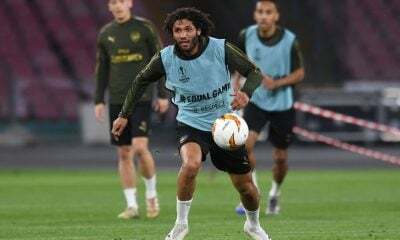 During the Congo game, Cúper was asking Egypt’s central attacking midfielder, Saleh Gomaa, to push up and play as a striker while Egypt is controlling ball to let Salah play a one-on-one game against the left back. This strategy is well used by Klopp too and Coutinho would take the same role as Saleh Gomaa before moving to FC Barcelona. Salah has been linked with Real Madrid to replace Gareth Bale as the Merengues right winger. He would likely fit in Zidane’s formation as the Frenchman is using a similar style of play to Klopp.